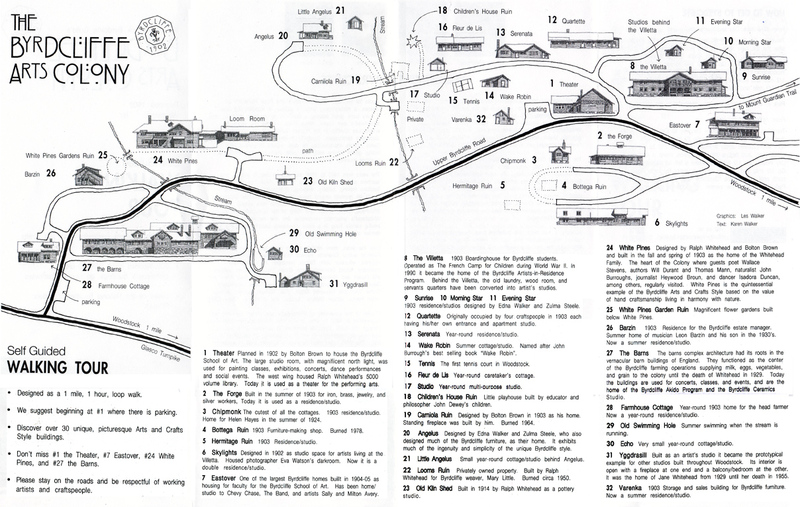 Woodstock Festival of Song Presents SUMMER STAGE, a new Musical Drama Summer Camp for kids at the Byrdcliffe Barn. Monday – Friday, June 24 – 28, 9:00 am – 4:00 pm. Aftercare available til 6:00 pm. 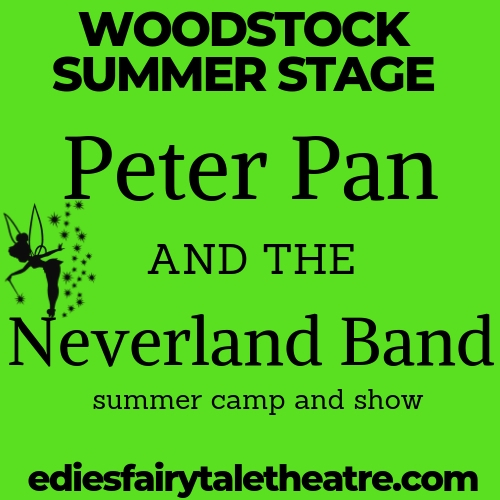 Join director Edie Avioli of Edie’s Fairytale Theatre and musical composer Christopher Sears as we create Peter Pan & the Neverland Band engaging campers in musical storytelling. Final Show on Friday, June 28 at 3:00 pm. Ages 5-15.